Thrillers and adventures in foreign lands always catch my interest. 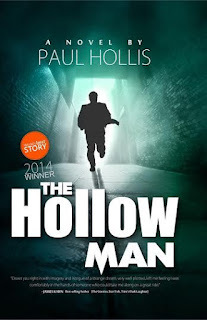 In this case, I have been very excited to read and review The Hollow Man by Paul Hollis. As part of the iReadBookTours tour of this book; we are pleased to share our review--and offer you the opportunity to win a copy of the book in the giveaway at the end of this post. 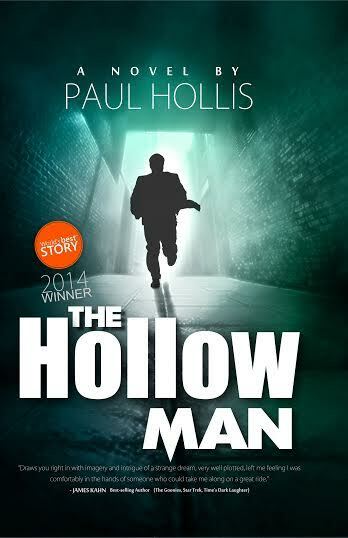 Quick Summary of The Hollow Man by Paul Hollis. A terrorist’s plot, the assassination of a prime minister, holds the key to an apocalyptic plan to destroy Europe’s economy. It’s impossible to stop, but one man doesn’t know enough to think the world can’t be saved. He’s no hero; not clever or capable, talented or tested. The Hollow Man is just trying to survive in an uncertain climate where terrorism is changing the rules of how we live. Hollis sets vivid scenes in every chapter. Each scene of the book holds a dedicated chapter; so the chapters are rather short. While there may be few pages in each chapter, Hollis uses each page to its fullest! He creates very visual scenes depicting, with strong detail, the settings of each event--and the emotions and actions of his characters. Hollis' writing really puts readers into the story with the characters. Readers will feel the chaos, the suspense, the anxiety and experience the darkness and significance of the locations. The Hollow Man doesn't deliver the story in a neat little package. Mystery and suspense surround the storyline in The HollowMan and the author pulls the reader through the story with his characters. 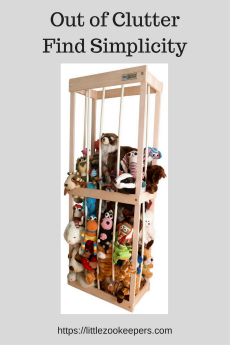 Readers will be left with some questions and will find that every loose end isn't neatly tied and packed away. The Hollow Man himself evolves with the story--and is still evolving at the end. Would I recommend The Hollow Man? 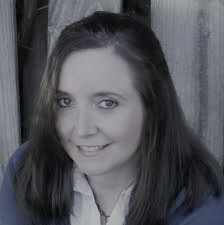 I loved the detailed settings and the mysterious characters and suspenseful plot twists. Hollis includes a lot of action and adventure--with a lot of detailed scenes. One is never sacrificed for the other. 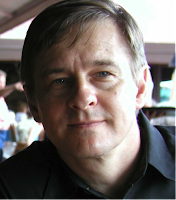 The author's writing style still leaves a bit for the imagination even as he creates a well rounded thriller. I would recommend this to fans of international thrillers who enjoy more than action and dialogue in their thrillers.